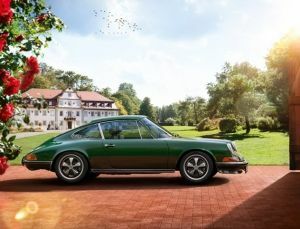 The 911 is the most famous Porsche sports car, regarded by many as the epitome of the marque. 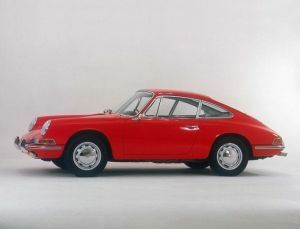 It was premiered at the IAA in Frankfurt in 1963 as the Porsche 901. However, a French manufacturer claimed copyright over the use of all model numbers with zero in the middle. In 1964, Porsche therefore changed the name from 901 to 911, after which it was also known as the F-Model. Production period: 1963 – 1973.